The Perspectivity Nexus! challenge has so far been used with great success in three Resilience Garages that are organized to bring stakeholders together to improve the resilience of their cities. The Nexus! sessions took place respectively in Amsterdam, New Delhi and Singapore. Each Garage was in partnership with Rockefeller Foundation’s 100 Resilient Cities programme (100RC). 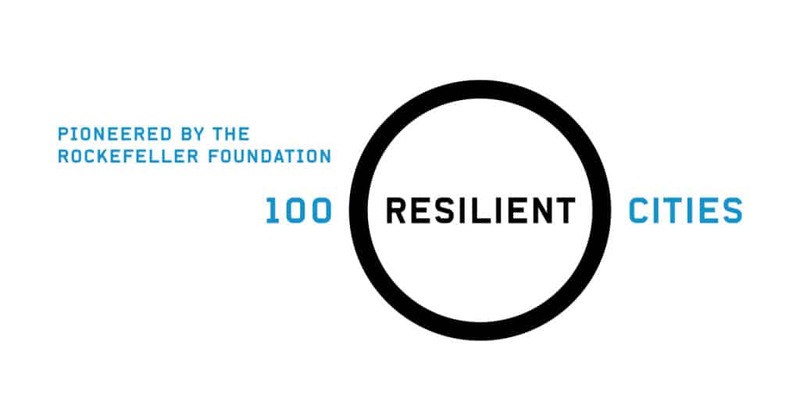 In January 2016, we played the game at the start of a session to explore more deeply the idea of resilience, with the 100 Resilient Cities staff at the Rockefeller headquarters in New York. As usual, Nexus gives participants a direct experience of the dilemma’s of resilience, before shifting to a dialogue on the topic.